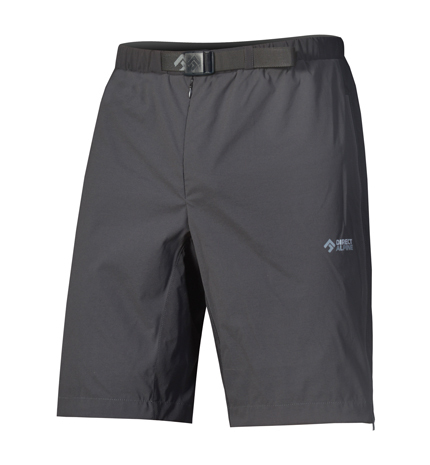 Men's Shorts, Made in Europe - Direct Alpine s.r.o. 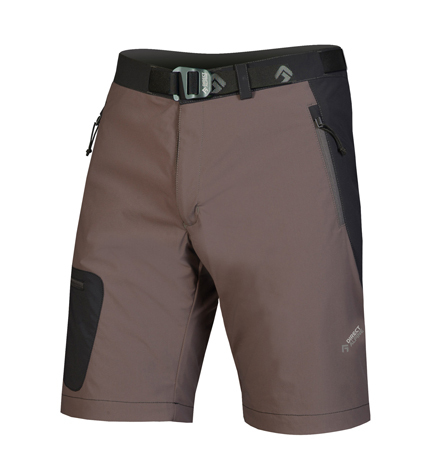 Insulated sports shorts with wonderful Primaloft® insulation, in an attractive new design. A special combination of two weights of cloth is used to provide the optimal balance between warmth and low weight. Anatomical cut, pleasant softness, a good hang and excellent packability. The ideal accessory for alpine skiing tours, freeride or ordinary downhill skiing. Technical light shorts for universal use, especially in the summer mountains during trekking, climbing and hiking.